A color of the previous post, done in Photoshop. Plus a John McCain to boot. Done with marker and artstix with a Photoshop gradient background. 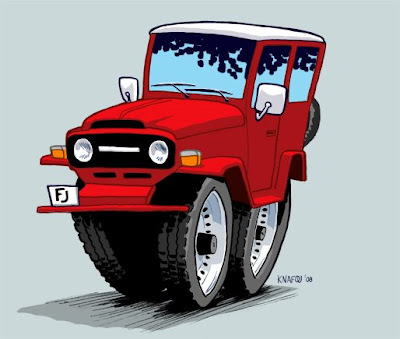 The FJ looks great. Looks like you are figuring out photoshop. Heck of a job with McCain, the eyes are perfect. 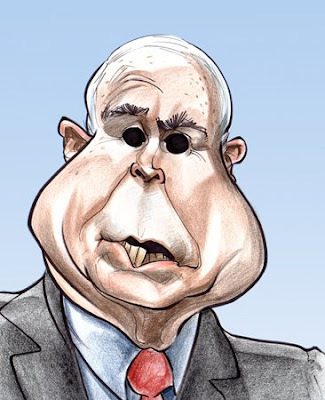 Hey Ken, Great stuff, your caricatures are so cool!